In all facets of life, preparation is key. Preparation and research are an especially important aspect of any home renovation. New garage floor coatings are no different. Before you decide upon a new garage floor coating, you must determine the condition of your current garage floor. 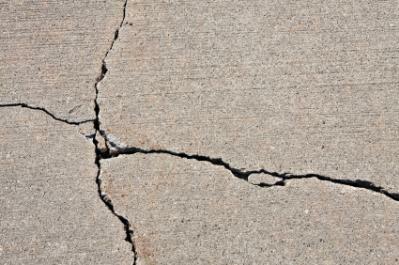 While we pass through our garages almost everyday, we rarely check to see how the concrete garage floor is holding up. You need to take a detailed look at your garage floor. Take note of any and all staining, cracking, dusting, pitting, and surface wear. It is important to get an idea of the condition of your garage floor, as new garage floor coating cannot be installed until the old concrete surface is repaired properly. When assessing the damages to your current garage floor, you need to try and figure out what was the root cause of the damages. This is especially true if your garage flooring is severely damaged. You may want to contact a professional during this process. Before selecting a new garage floor coating system, you need to determine the performance requirements of your garage floor. While there are numerous factors to consider, your performance needs will vary depending on how you use your garage. Most garage floor coatings need to be chemical resistant, scratch resistant, renewable, and easily cleaned. Your garage floor is typically exposed to a number of chemicals each and every year. 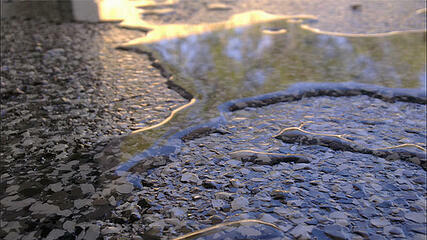 Gasoline, oils, fertilizers, ice melt, and more all come in contact with your garage floor over time. You must have an epoxy floor coating that can withstand the chemicals year after year. You want to install a new garage floor coating system that has multiple topical layers designed to withstand exposure to a variety of chemicals. Your garage floor is also going to take a lot of abuse from your vehicles. Your tires tend to track in numerous little debris into your garage. These debris can scratch your garage floor. Tiny pebbles, salt from ice melt, and more can tear apart your garage flooring. This makes installing a scratch resistant garage floor coating a necessity. As well, you want to choose a garage floor coating that is renewable. While no coating lasts forever, a renewable coating will never have to be replaced. This can save you a decent chunk of change in the long run. Lastly, you’ll want a coating that is easily cleaned. You want to look for a garage floor coating that is sealed. Sealed flooring allows for spilled liquids to be easily wiped up. Garage flooring comes in a wide variety of looks. There is no “one-size-fits-all” garage floor coating. You get to select a coating that is appealing to you. 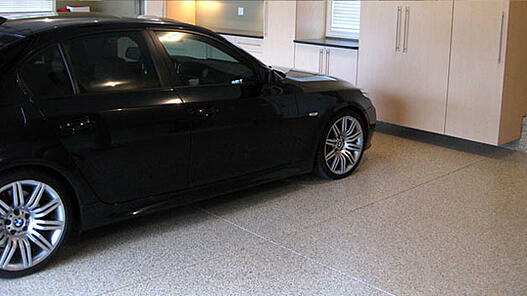 When selecting your new garage floor coating, you can select a style that reflects your sense of style. You can pick a decorative coating that reflects your favorite color or favorite team’s color. A favorite option of many homeowners is to select a garage floor coating that can hide certain debris that may accumulate in the garage. Looking to get started? Request a free on-site consultation and we'll help you determine your garage coating needs.